Planning vacations is such an exciting activity! It’s always fun to search for new destinations to explore to discover a new favorite activity or attraction. If you’re currently on the hunt for the next place to visit with friends or family, the North Carolina Outer Banks is the perfect place for you! This beautiful gem of the South is overflowing with fantastic things to do and see. Read this guide to find some of the best ways to enjoy a North Carolina Outer Banks road trip, then start making your travel plans today! The North Carolina coast is well-known for its cuisine, especially the seafood! Dining is an amazing experience in the North Carolina Outer Banks, as there are an abundance of extraordinary Outer Banks restaurants that offer mouthwatering meals with an oceanfront view. Many also provide entertainment, like live music, to create a fun and laid-back environment. North Carolina is also famous for their BBQ, so be sure to try some of this classic Southern cuisine as well while you’re here. The number one activity that brings visitors to the North Carolina Outer Banks is their endless opportunities for watersports! Kiteboarding, surfing, parasailing, boating, kayaking, stand-up paddleboarding, and swimming are just a preview of all the thrilling things you can try here. In addition to these heart-racing sports, you can also spend time in the great outdoors by visiting a nearby park or wildlife area. There are many other activities to consider as you are planning a road trip to North Carolina, such as visiting one of the many lighthouses scattered along the coast of the North Carolina Outer Banks. Each one is unique and tells a fascinating story from the past, so take a look at the Outer Banks lighthouses map to help you decide which one to explore first. Another feature of the Outer Banks that draws visitors from far and wide is their many annual events and festivals. From concerts to seafood festivals, these events are a treat to attend. Now that you’ve gotten a taste of the many things to do in the Outer Banks, start planning your vacation today! 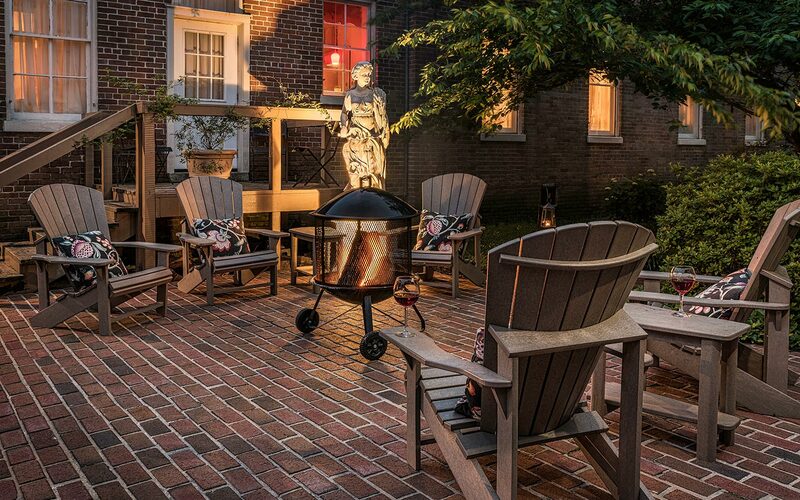 You’ll find the finest accommodations in Edenton, NC, just minutes from the Outer Banks. 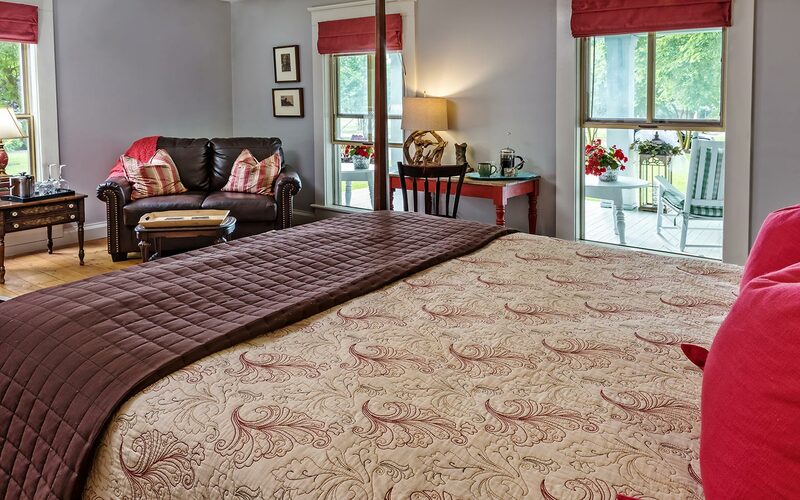 Edenton, NC, is a wonderful escape from all the hustle and bustle of the Outer Banks, so after your Outer Banks road trip, come stay with us at the Inner Banks Inn to enjoy our luxurious bed and breakfast in its quiet, peaceful environment. 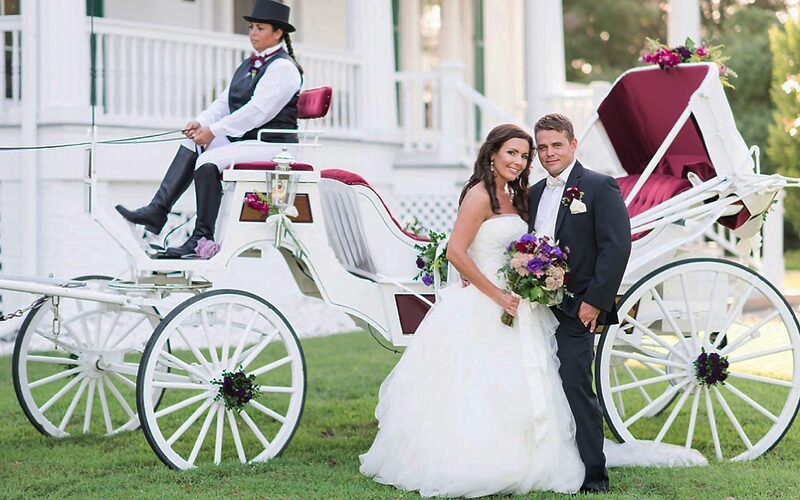 Our picturesque property is a part of North Carolina’s history; we have four historic homes on our grounds, filled with gorgeous rooms, each one equipped with the finest amenities. There are countless things to do in this area; stroll to the nearby waterfront or downtown Edenton or simply spend some time relaxing in our peaceful environment. We even have our own award-winning restaurant, The Table, which is one of the best places to eat in Edenton with your special someone. Don’t hesitate- check our availability and start planning a trip to the South that you’ll never forget!